As the Spring Season is in full swing. We would like to remind everyone to remain vigilant when it comes to fire safety. With that being said we’ve provided a couple fire safety handouts for you to share and review with friends and family. As you know, Westville is a waterfront community that hosts several marina’s as well as numerous private moorings. 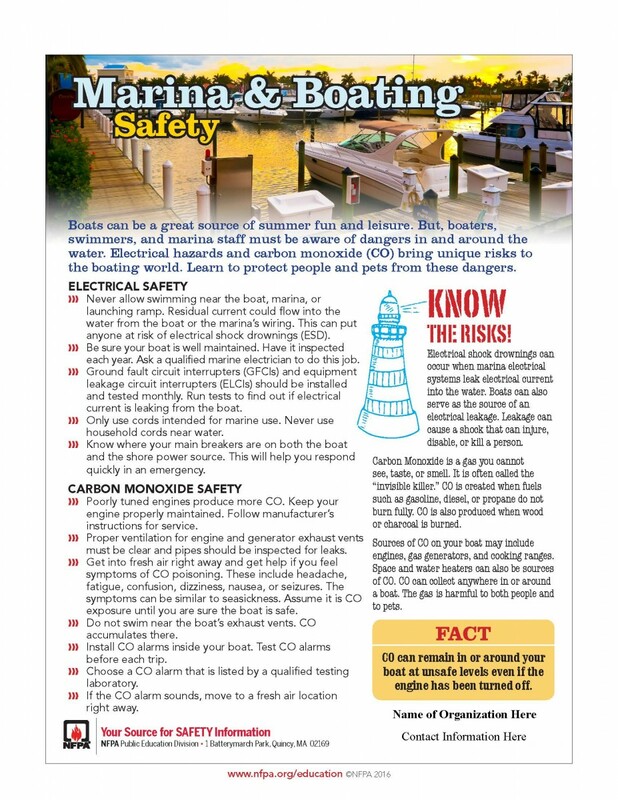 As everyone prepares their vessels for the summer season, please be mindful of the dangers in and around the water. Additionally, grilling is a summer time staple as it is one of the most popular ways to prepare and cook food. 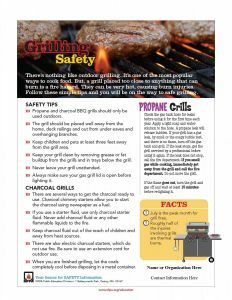 Review the Grilling Safety handout and follow the simple tips to be on your way to a safe grilling season. If you have any questions, or need assistance with any fire safety related items in and around your home. Please contact us, and we will have one of our Fire Inspectors come out and assist you.